I started my career in 2005 at Psyop's NY studio after studying at the School of Visual Arts. From there I've worked on campaigns and projects large and small, in roles that run the gamut of production. 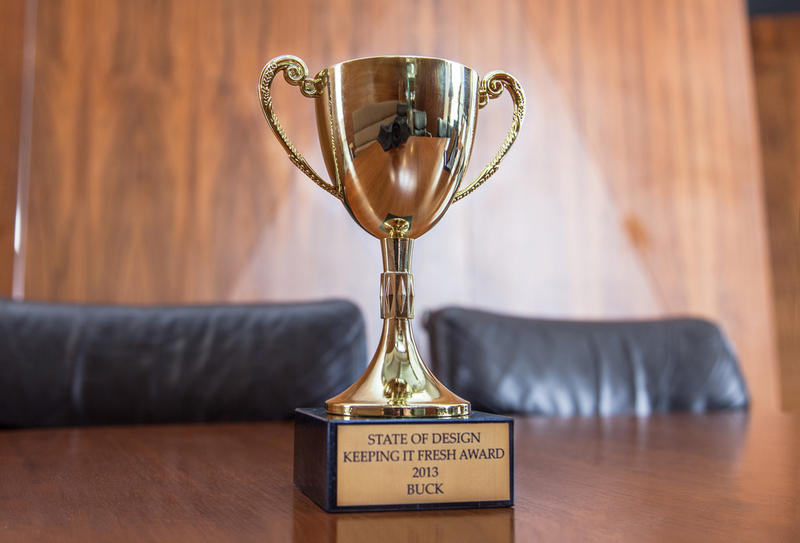 As Creative Director at Buck's LA office I was fortunate enough to co-lead, design and animate on projects that have garnered several awards. To name a few: the prestigious Clio, Gold at the London International Awards, ADC Designism and several Gold and Silver Cubes, as well Finalist at the Cannes Lions Festival. I was honored in 2013 with a Young Guns top 30 under 30 award at their 11th annual awards show.